GARAGE.ca Canada — Canadian Coupon — Treat yourself and your friends to 20 % off! 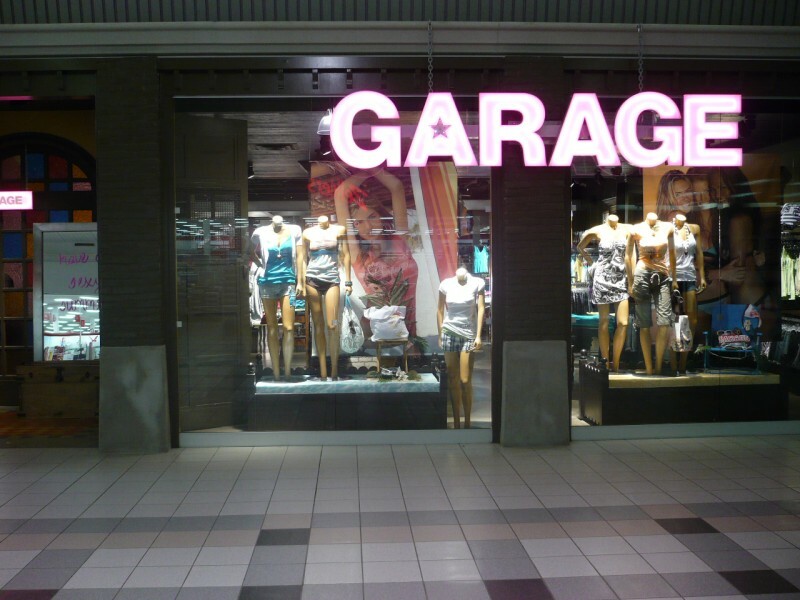 Save 20% at Garage.ca on Novem­ber 6th, 7th, and 8th for their Friends & Fam­ily 20% off Sale! This pro­mo­tion is also valid at Dyna­mite stores!! Click here for details and to print this valu­able coupon!